Ken Sanders is the literal definition of Salt of the Earth. A familiar face on PBS’ Antiques Roadshow, local activist, Monkey Wrenching apologist, friend of Edward Abbey, vinyl enthusiast, and librarian of Utah ephemera, Ken is the kind of person that creates honest community. 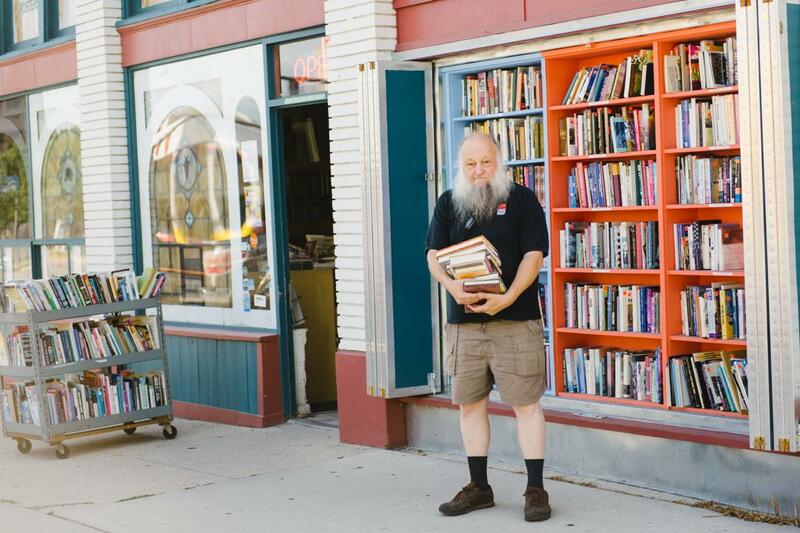 Whether you’ve walked the stacks at Ken Sanders Rare Book Shop, or you’ve heard Ken rap off his favorite books on Doug Fabrizio’s Radio West, or you’ve just seen his impressive beard around town, you know that Ken is a true Salt Lake character. 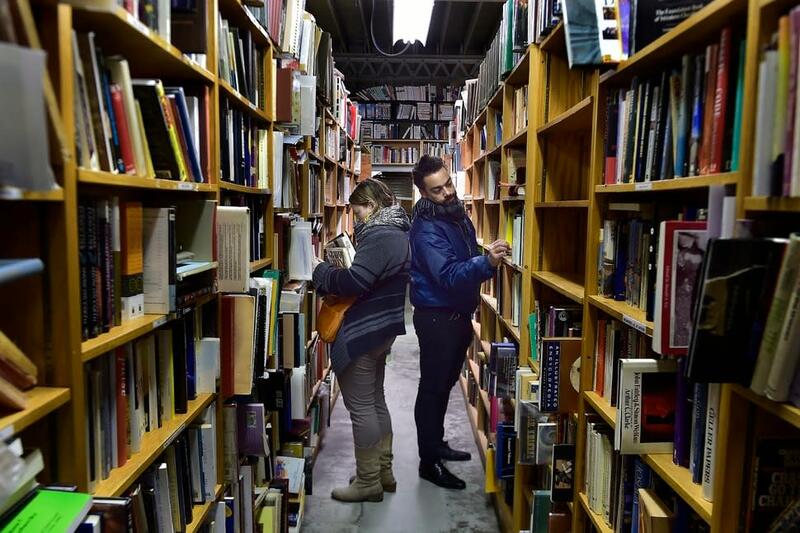 Known to be free with his opinion, Ken and his book store have been a mainstay of the Salt Lake counter culture. His collection of LDS rare books and knowledge cements him as a traditional mainstay, as well. And such is the interesting dichotomy of Salt Lake—each action (or culture) has a direct and opposite reaction. While we have an apparent, endemic religious atmosphere in Salt Lake, we also have a thriving counter culture. Ken is a Salt Lake lotus flower. He’s firmly extended, thriving, and supported by all aspects of Salt Lake’s community. If anyone asks what makes Salt Lake so interesting, just point them to Ken, and you’ll start to get an idea of the deeply layered societal background in Salt Lake. Like an Old West frontier town that has evolved to keep up with the increasingly quickening evolution of social fabric, Ken stands as a reminder of the past, as well as the importance of preparing for the future. Like George Santayana said, “Those who cannot remember the past are condemned to repeat it.” Ken has been a constant reminder for Salt Lakers. Keep it up, Ken.